It's Time For a New Look! When you come to us here at Fontana Hair, it always feels like home. You're greeted by friends who are genuinely happy to see you and provide you with that signature barbershop experience you've grown to love. 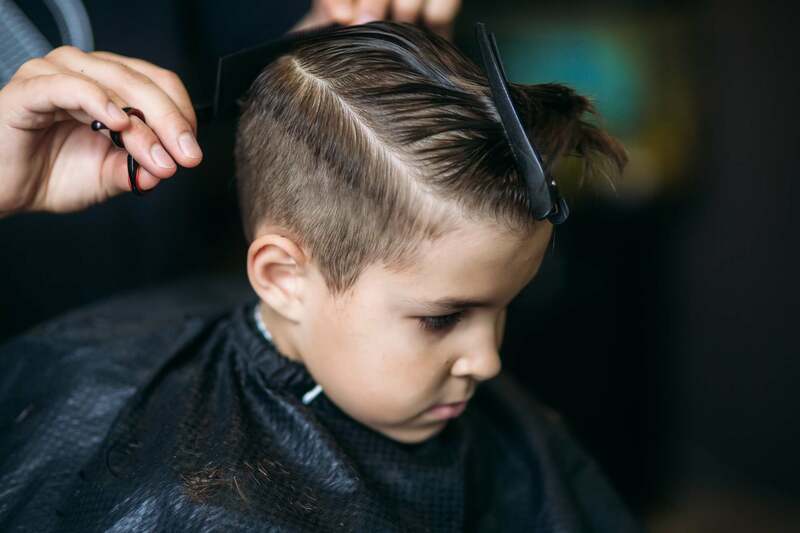 If you're in Fountain Hills or surrounding areas and are looking for the premier barbershop Fontana folks rely on for top quality haircuts and hair styling services at honest, fair prices you've come to the right place. Here at Fontana Hair, we provide more than just quality haircuts. Backed by over 40 years of experience in the industry, we provide unmatched personalized service that truly aims to deliver the standout results you want. Your Trusted Partner In Exceptional Grooming For Men. 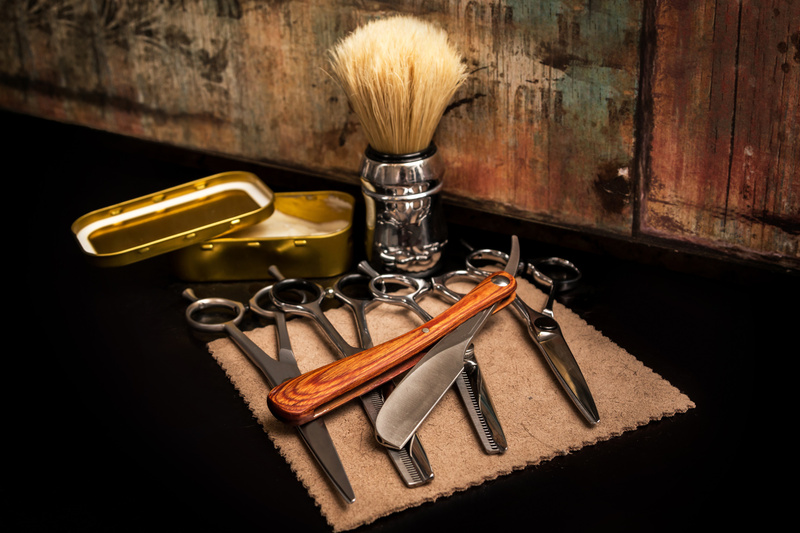 Whether you're in need of a good haircut, hair styling, hair coloring, or other related services, you can always be sure you're getting the precise results you're sure to love every time you come to the seasoned barbers here at Fontana Hair! 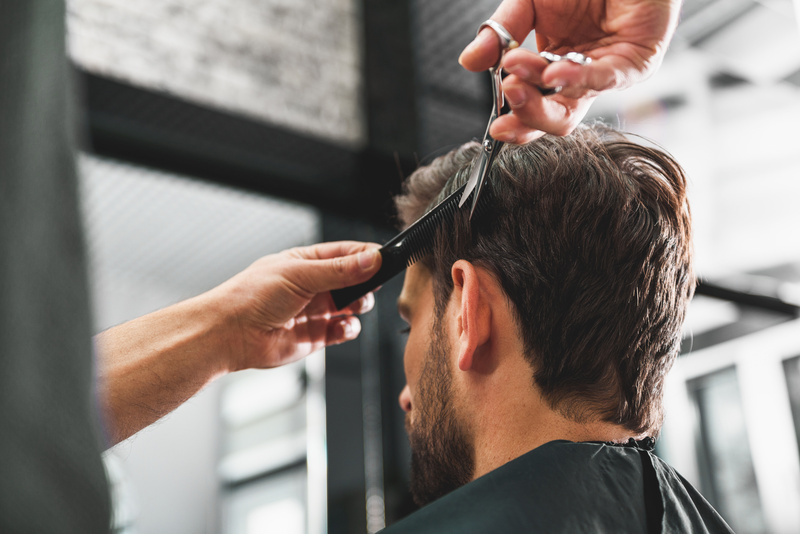 So if you're in Fountain Hills or neighboring areas and are looking for the best place to go for top quality men's hair styling Fountain Hills folks rely on, there's no need to look anywhere else because we've got your needs perfectly covered - here at Fontana Hair! Fontana Hair is located at 12605 North Saguaro Boulevard in Fountain Hills, AZ.For more information, you can reach us by phone at (480) 836-2222. You can also send us your queries via email at info@fontanahair.com.